You know that when buying a home, a property inspection is vital. But what about a Long Island electrical inspection? According to the Electrical Safety Foundation International, a separate and comprehensive electrical inspection is necessary in many home purchases. The Foundation is a nonprofit organization that promotes electrical safety. They recommend that any home that is over 40 years old, has had major renovation or major appliances added over 10 years ago or is changing owners receive an electrical safety inspection. 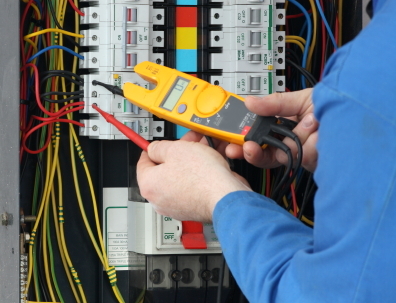 If you are in need of an electrical inspection in Long Island, then give us a call today at (631) 240-9663 or complete our request service form.